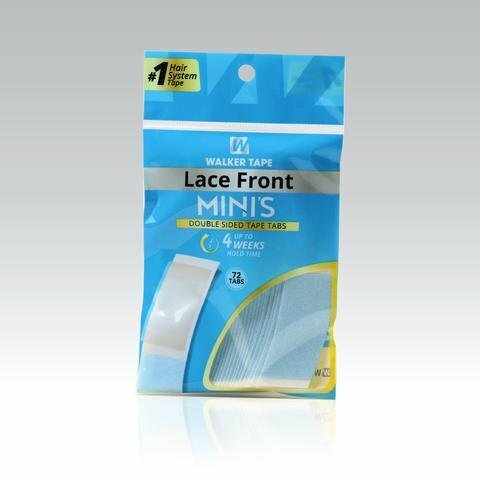 Walker's Lace Front Mini Tabs are double sides and strong holding. Should get up to 3-4 weeks hold time. 72 tabs per pack. If you have any questions about this product by Lace Front Mini Tabs, contact us by completing and submitting the form below. If you are looking for a specif part number, please include it with your message.